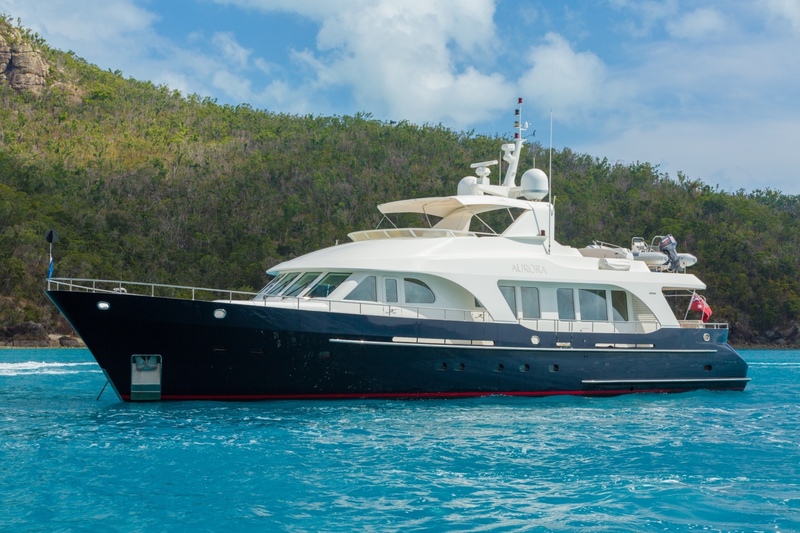 Built by Moonen in 2004, 26m/85ft motor yacht AURORA has a semi-displacement hull and accommodates up to eight guests across four cabins. 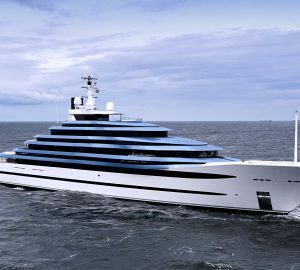 The interiors were created by Rene Van Der Velden. 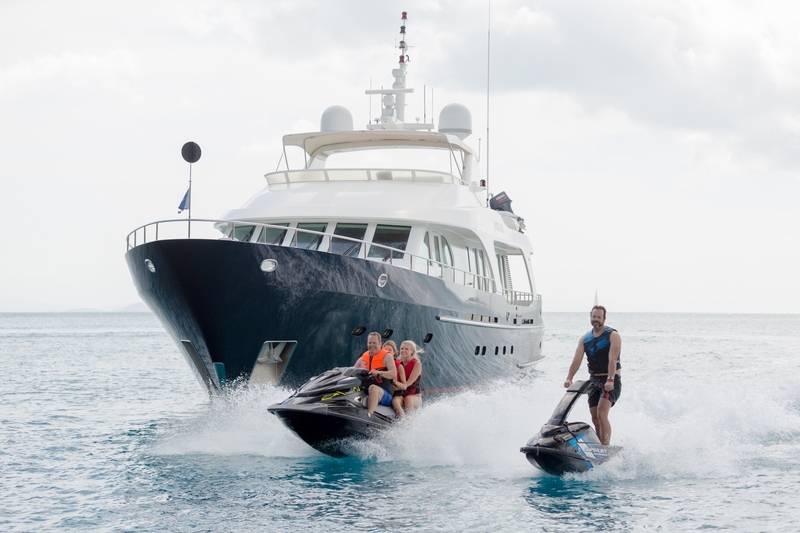 She is serviced by a professional and friendly crew of 4 ensuring guests onboard have a pleasant and relaxing charter experience. 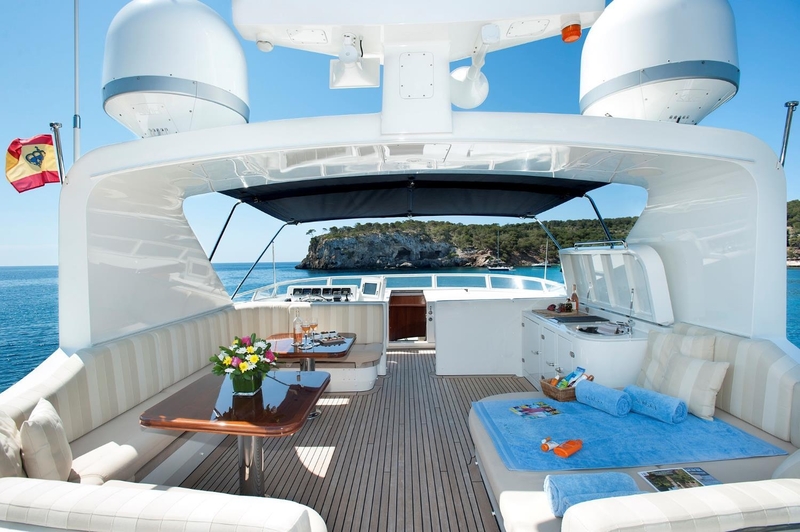 The main deck aft has an elongated sofa and a large table for informal alfresco dining. 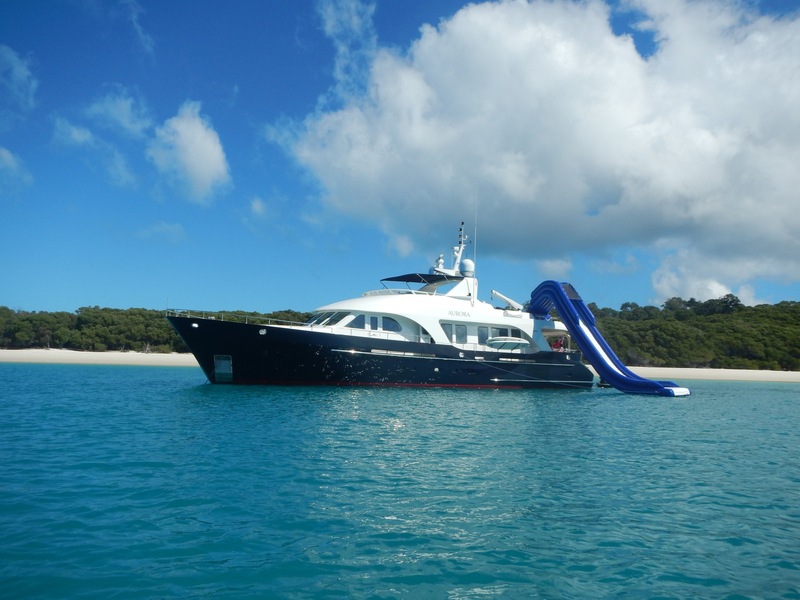 The staircases connect down to the swim platform where guests can sunbathe beside the water and access the tenders. 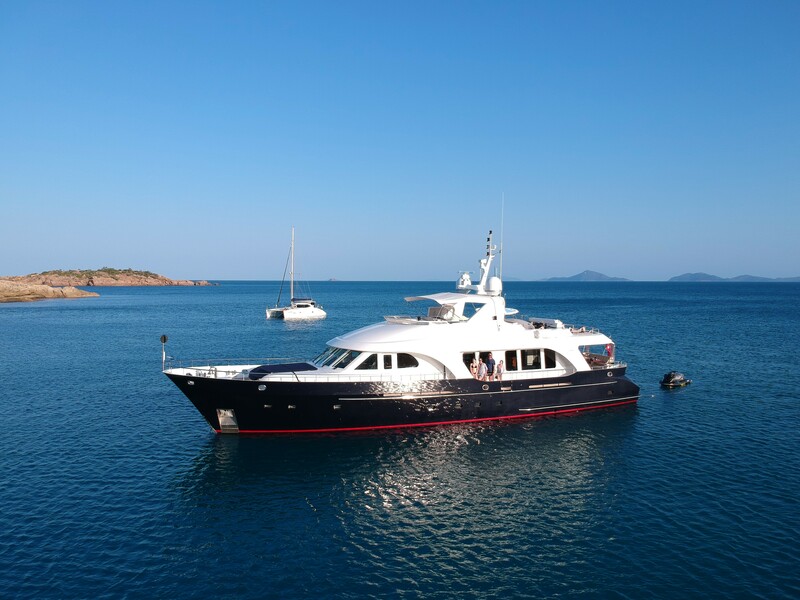 The bow is designed for sunbathing and there are a generous sun pad and forward sofa for guests. 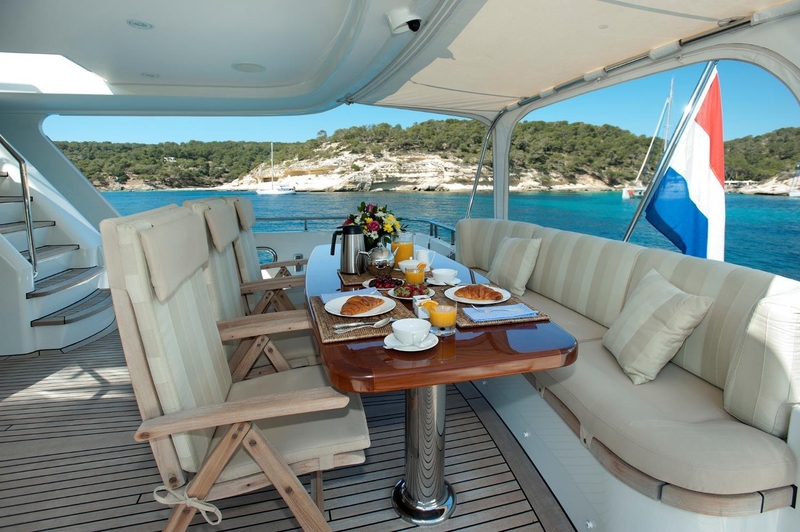 The flybridge is fitted with a large sun pad, a wet bar and a wide sofa placed under the shade of the hardtop. 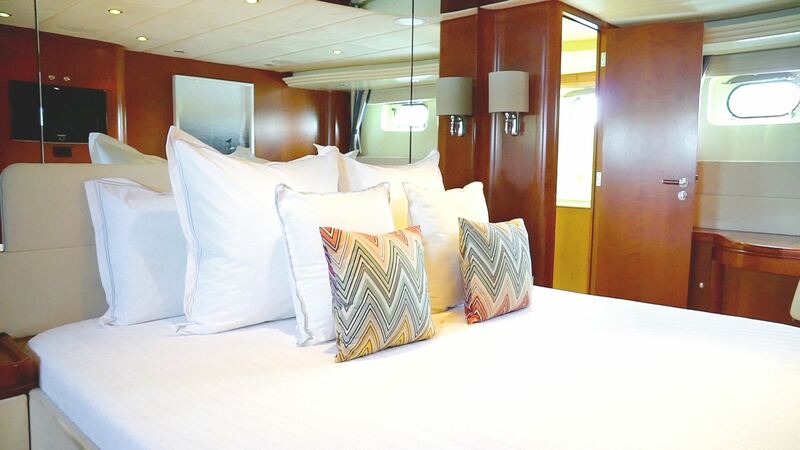 The lower deck hosts the guest accommodation and the full-beam Master suite, the double cabin and two twin cabins, all of which have en-suite facilities. Warm wooden panelling and furnishings in white and blue make tranquil surroundings for a comfortable night's rest. 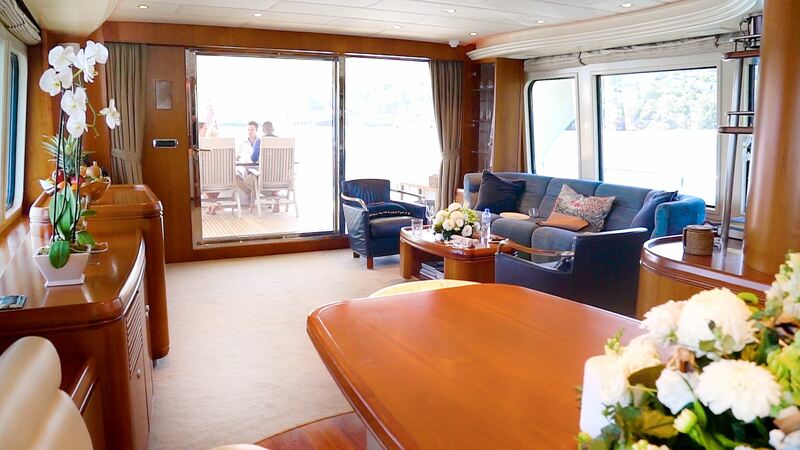 On the main deck, the salon has broad windows and aft sliding doors for plenty of illumination. The wooden panelling is complemented by a cool blue sofa and two armchairs facing a large widescreen TV that can be concealed in the cabinetry when not in use. 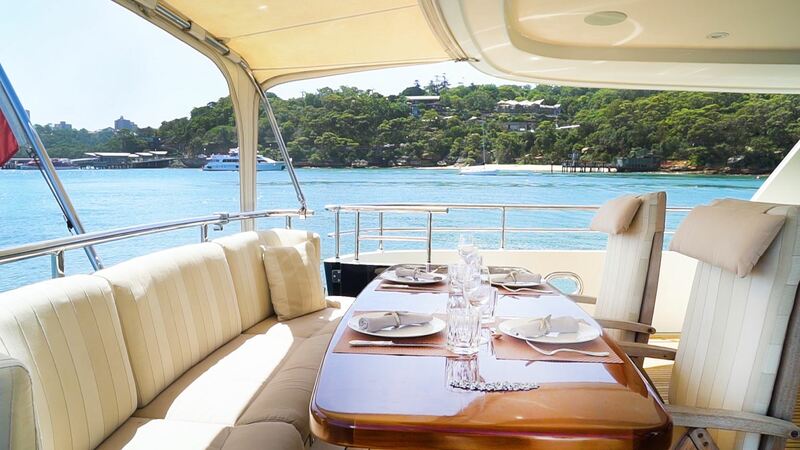 The formal dining area placed forward of the salon to offer a more intimate environment for six guests. 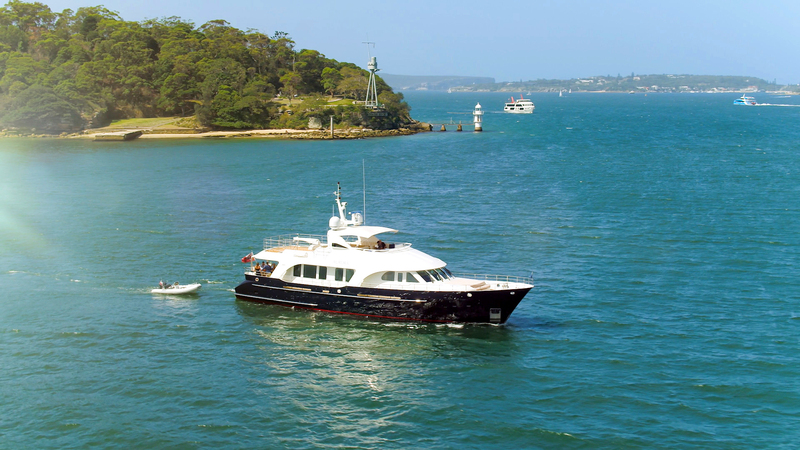 The accommodation sleeps 8 charter guests across 4 cabins: 1 Master suite, 1 double cabins and 2 twin cabins. 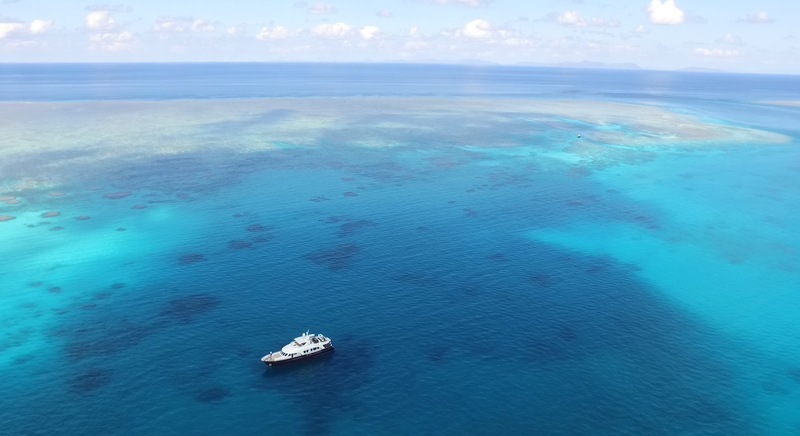 The crew of 5 will provide exceptional service throughout the journey. 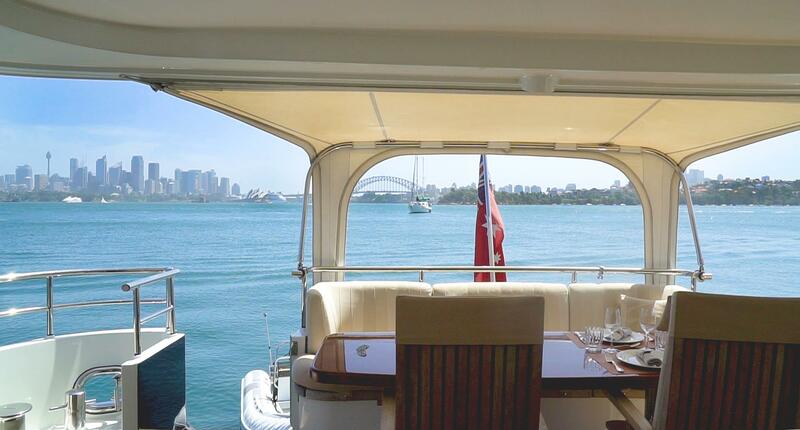 All accommodation is situated on the lower deck.